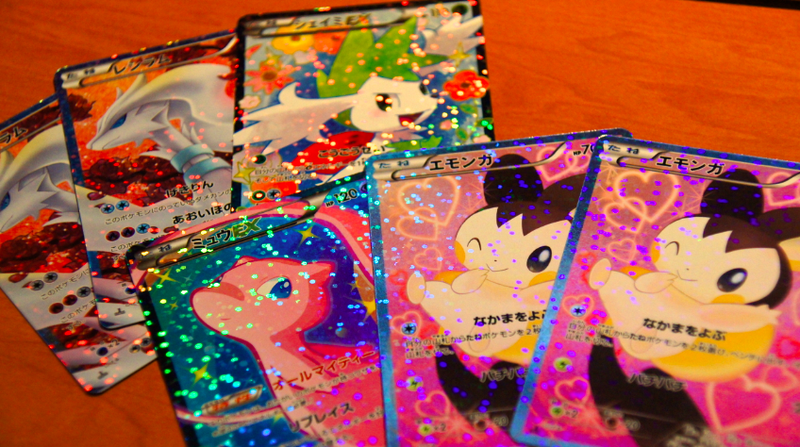 Notes: If you thought Dragon Selection was a gorgeous holographic set, well, feast your eyes on Shiny Collection. Shiny Collection is an interesting creature in that as a subset it's the only sub set to so far have been released with actual SR cards, in addition to having different tiers to the holograms used on the cards. Common cards simply saw a glossy coating with a star inset pattern, uncommon cards had a stippled holo in the gloss along with a cutout of mirror holo in a specific design plus holographic borders, the one Rare for the set following the same while the SR cards simply have the stippled gloss. They are beyond holographic. You could see these things from space. They're also perfectly timed for Valentine's Day with the heart and cutesy theme. The set uses stereotypical cute-typing as a "for girls" selling concept (perhaps this also is why it's a concept pack rather than reinforcement pack), similar to the allure of cute Pokemon being in the for girls version of Beginning Set exclusives along with the basic form of the starters seeing holo versions, but as a whole is just very eye pleasing. Possibly the most vibrant subset we've seen in a long time. This one has the tick of approval from me. All boxes for Shiny Collection have three rare (MeloettaEX) and three SR cards per box, meaning that a full set is very doable with two if your luck is great. • This subset was released in Japan on the 1st of February 2013. • The entirety of this subset is holographic and glossy coated. 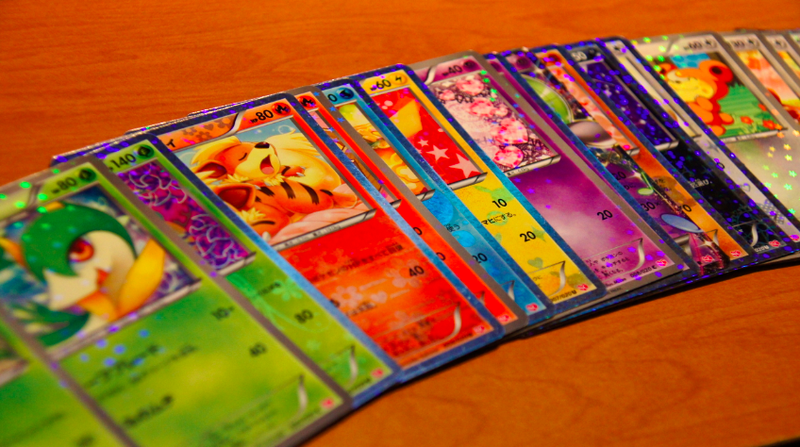 • There were no corresponding decks released alongside this subset. • This was released as a special subset named Radiant Collection as part of Legendary Treasures in English. I love every one of 'em but wow the Tabunne still floors me.